Discuss your reactions to the official Apple 2010 Special Music event here. Was it what you expected? Disappointed? Let us know! iTunes 10 with Ping was released yesterday, give us your thoughts on this latest version! 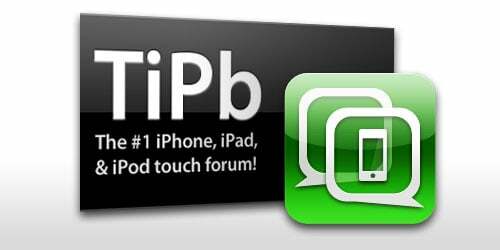 Want to discuss iOS 4.1? This is the thread to do so: iOS 4.1 update. Might as well chat up the iOS 4.2 as well, do so here: iOS 4.2.